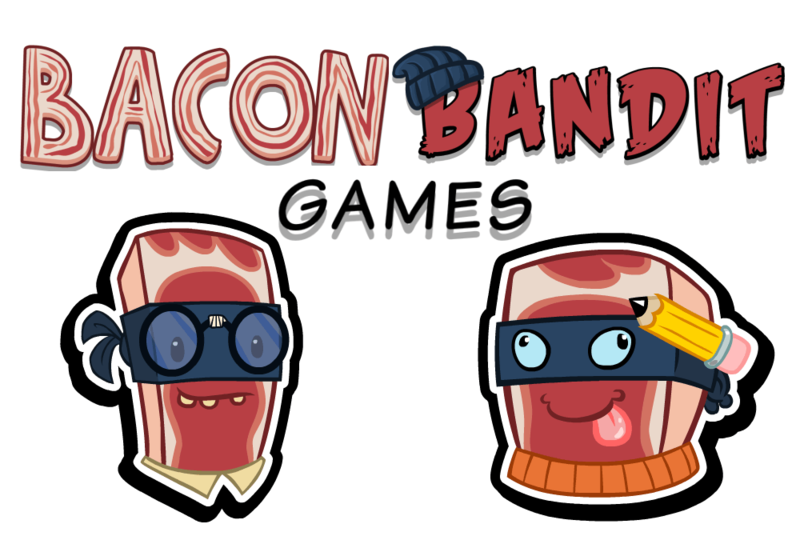 Bacon Bandit Games was founded in 2012 by Mark Smith and Jake Macher - two guys that were raised on bacon and maple syrup. They also love making games. 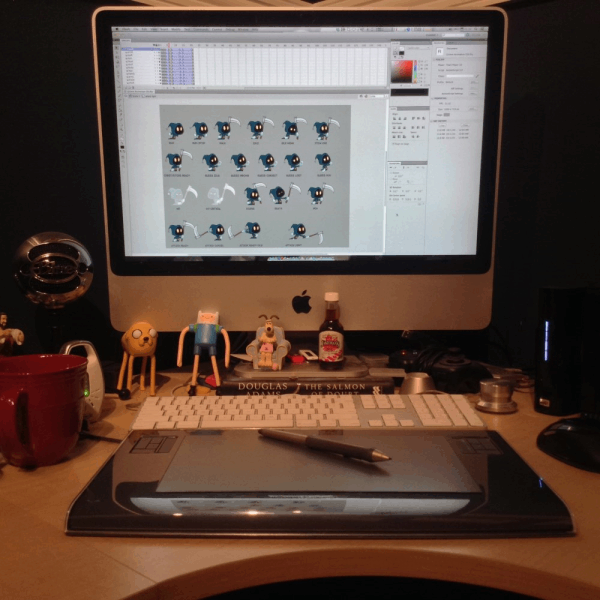 They met while working at a game company, and haven't stopped coming up with game ideas since! After many prototypes in several different genres, the bandits decided to make a game about spelling words to defeat monsters. It was intended to be a simple game. 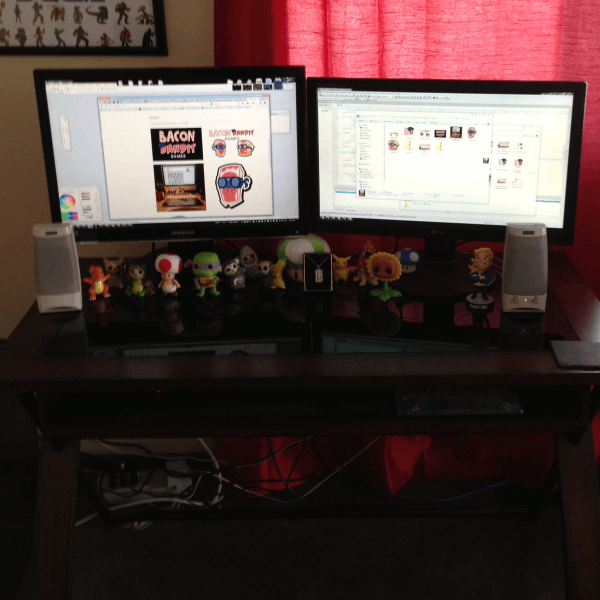 Almost a year later it had evolved into a lengthy adventure with tons of depth. The original Letter Quest used Adobe Air with Stage3D, and as such it had some limitations, namely it did not work on Linux. So in 2015 the bandits made the decision to rewrite Letter Quest from the ground up in Unity. 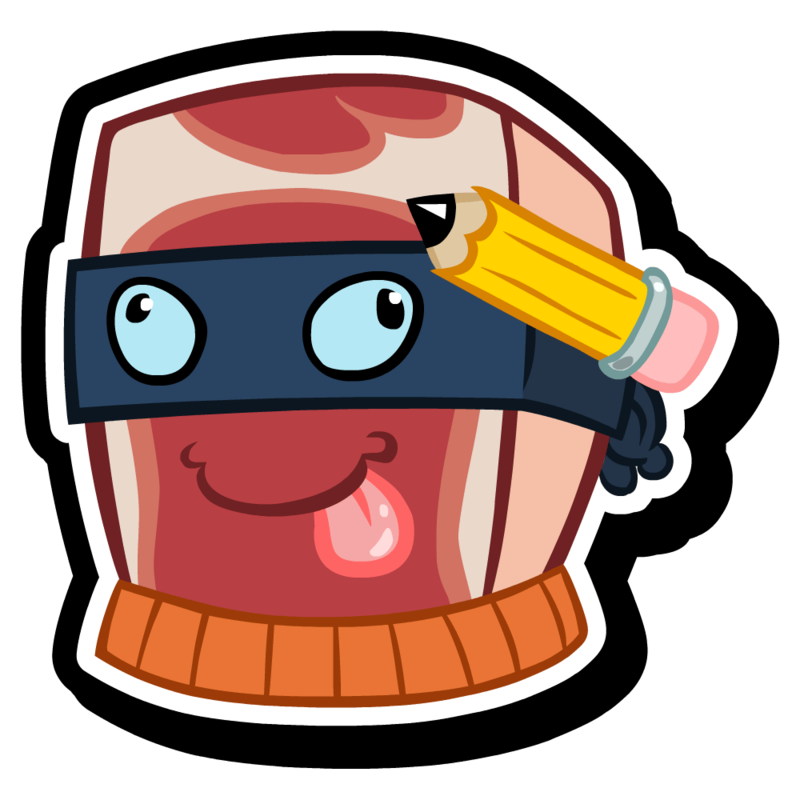 Seven months later, Letter Quest was completely written and became Letter Quest Remastered. The bandits also added a brand-new soundtrack, fully animated enemies and shopkeepers, Windows/Mac/Linux support, an endless mode, and a lot more! Letter Quest Remastered was given for free to all existing owners of Letter Quest on Steam. In early 2016, the bandits decided that they would like to make an idle game that wasn't focused on violence. A few months later they had a prototype of Tap Tap Dig. Unfortunately other obligations (like full-time day jobs and contract work, a surgery, and more!) meant that Tap Tap Dig had to be put on the sidelines. In 2017 the bandits revisited the game and decided to finish it properly, and in late 2017 it was released on the App Store and Google Play. 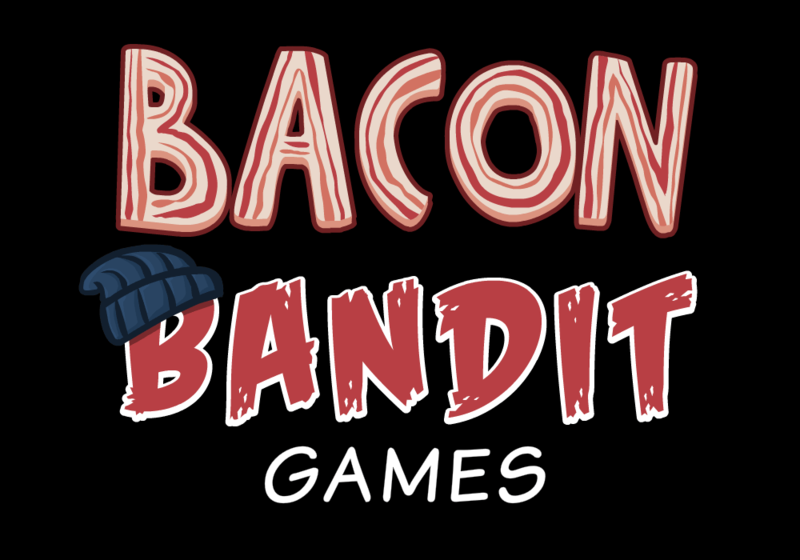 There are currently no trailers available for Bacon Bandit Games. Check back later for more or contact us for specific requests! 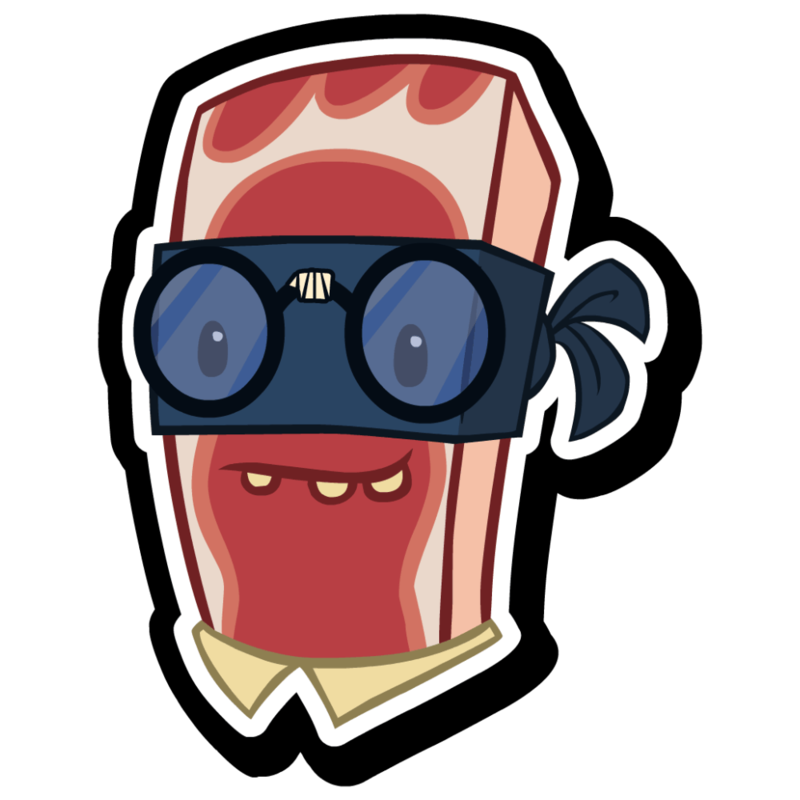 There are far more images available for Bacon Bandit Games, but these are the ones we felt would be most useful to you. If you have specific requests, please do contact us! Personal twitter for Mark Smith (@markjasmith) available at twitter.com.